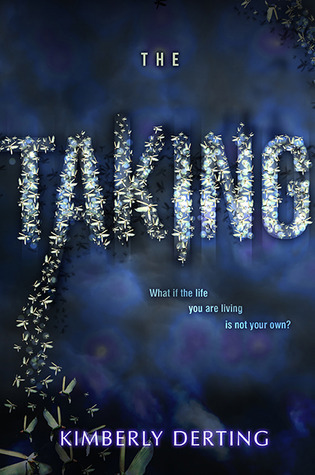 I just finished The Taking by Kimberly Derting. So I really had no idea what this book was about when I got it. I mean, I guess I should I have figured it out by the title but I didn't really think about it. 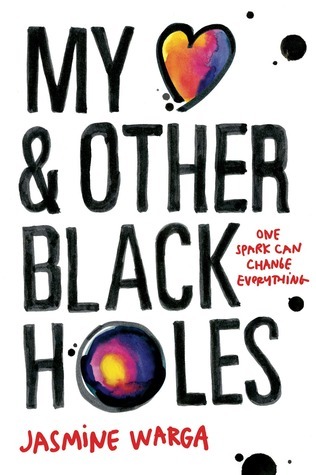 I just knew that I had read books by the author before and enjoyed it. And I'm glad I didn't really know. The Taking is definitely sci-fi. And while I'm all about the paranormal, I'm not really into sci-fi. But I enjoyed this one! I liked Kyra and Tyler but I guess I found their relationship kind of strange. I get that Austin, Kyra's boyfriend when she was taken, moved on. But I think it's weird that Kyra was so okay with dating his brother. So quickly too. I mean, don't get me wrong...Tyler sounded all of kinds of hot. But it was just weird. I could never date an ex's brother. Anyways, I'm definitely left with a lot of questions. What took Kyra? Where and why? I guess that's kind of what draws you into the book. 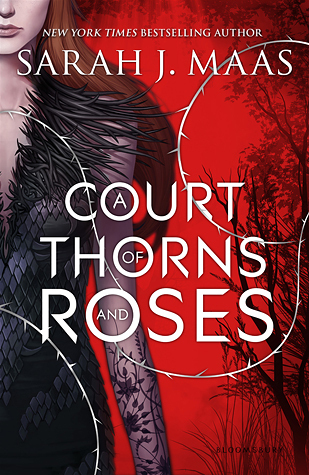 And what makes you want to read the next one. Because I definitely do! 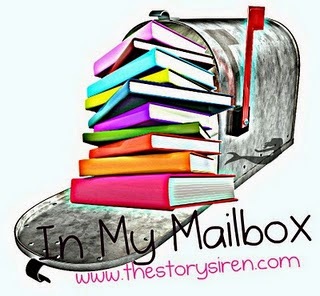 Good thing I have the second book coming to me shortly! Wow! I can't believe its 2015 already! I ended up reading 63 books in 2014..just a little more than the previous year! 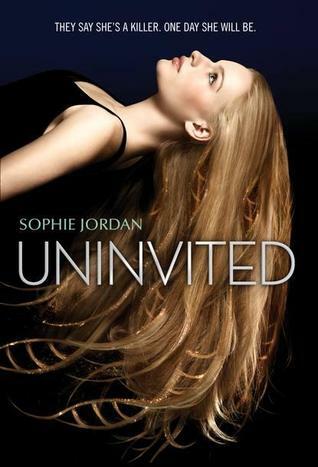 I am currently reading The Taking by Kimberly Derting and up next is Uninvited by Sophie Jordan.